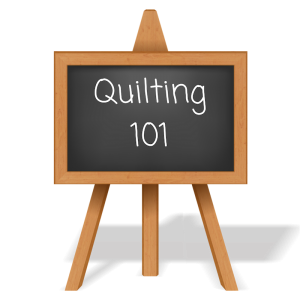 Learn Quilting Basics at Midwest Quilt Company! Midwest Quilt Company is proud to announce a new class for beginning quilters! 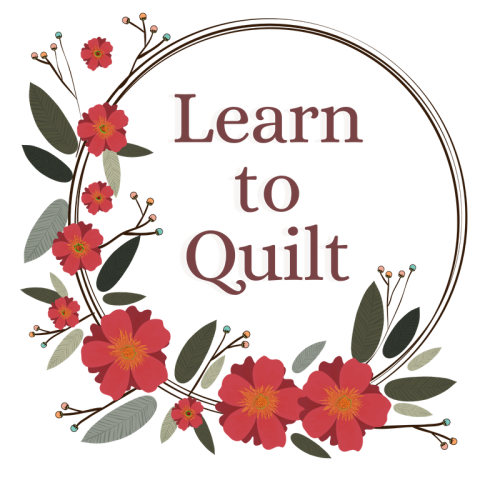 This class is perfect for the beginning quilter. Bring your sewing machine and learn how to get amazing results using tried-and-true techniques. Classes are held every Wednesday in April from 5:30 - 7:30 pm. C'mon, what else are you going to do on a Wednesday night? Where do you start when you don't know where to start? At the beginning, of course! Here you'll learn basic quilting techniques as you cut and piece together a table runner. Call or stop in today to reserve your spot!